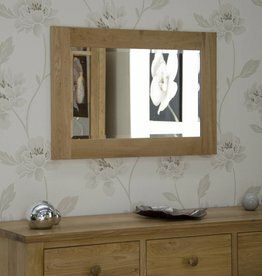 Browse our huge range of wholesale mirrors to suit every taste and interior styles. Mirrors are more than useful, they can also be considered a decorative piece. A linked set of 4 antiqued gold metal. LED colour changing display plaque with the words Mr Right & Mrs Right. The Josephine cheval mirror is a beautifully crafted, off-white painted bedroom mirror. 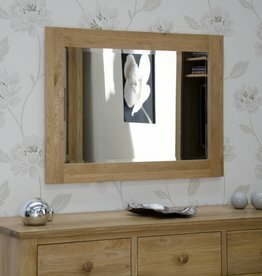 A rectangular wall mirror in light oak. Can be hung in either portrait and landscape orientation. With metal studs, distressed waxed pine. 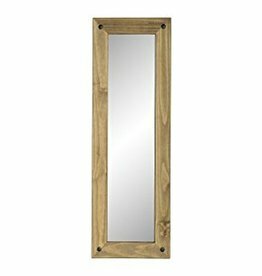 This wall mirror is designed to fit into a rustic themed setting. 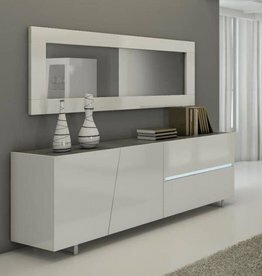 Lola modern high gloss large wall mirror. 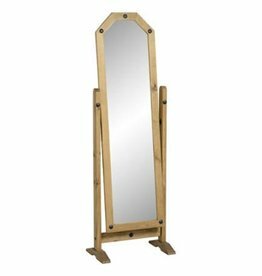 Opus oak tall wall mirror. 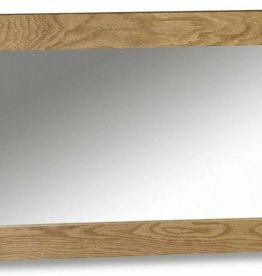 Opus oak small wall mirror. H: 85 x W: 110 x D: 3.5 cm. Baroque antique silver full-length mirror. Antique white large gilded mirror. Antique white narrow gilded wall mirror. 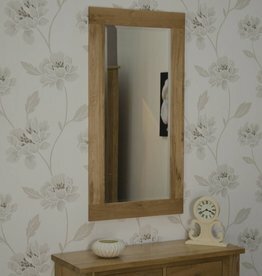 This antique white wall mirror is ideal to brighten any small space. 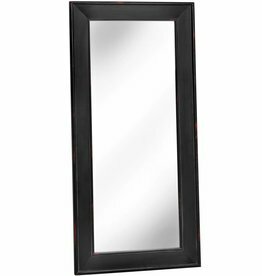 Noir black wooden large mirror. Will add charm to any room.